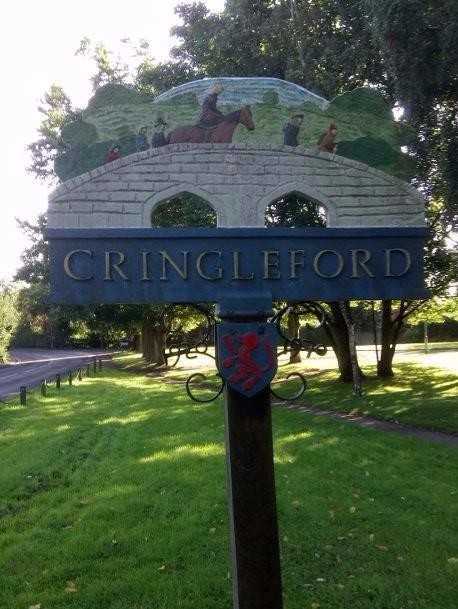 Cringleford Historical Society (CHS) was founded in 1981 and exists to promote the study of the history, architecture and development of the village of Cringleford in Norfolk. It encourages and supports members of the Society in thier researches and in publishing their findings. The Society also records and collects photographs, drawings, maps and plans, together with writing related to the village. You will find some examples of photographs from a link on our resources page. Membership is open to anyone who has an interest in the objectives of the Society. Our meetings are held monthly between September and March, usually attracting between 60 and 70 people and we enjoy a chat over tea and coffee afterwards. We welcome visitors from other Local Societies with interests in the land and history of Norfolk.